At The Assemblage in New York City at a recent Well+Good TALKS panel, the crowded room was buzzing with one topic in mind: inner beauty. 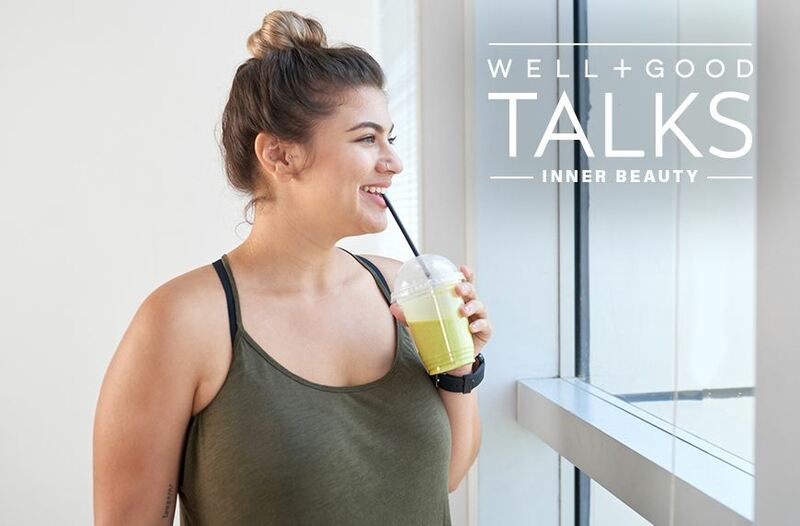 Well+Good co-founder Melisse Gelula held a conversation with beauty mastermind and wellness pro Bobbi Brown and Well+Good Council member and fellow wellness expert Lily Kunin on the topic, and, while everything from beauty supplements to skin care were discussed, the top smoothie add-ins were hotly debated. Lucky for us, Kunin dropped some pretty game-changing knowledge that will totally alter what we put in our blenders. Cauliflower (yes the same stuff that upped the game for pizza crusts and oatmeal) is a smoothie superstar, as well. “It tastes delicious and makes your smoothie creamy,” she says. And what’s more, if you’re looking for a way to rotate out your banana base, this is a pretty good stand-in. “I’ll do a smoothie and sub cauliflower for bananas,” she says for those seeking a low-sugar alternative. Though you won’t taste the cauli, it’s possible you might get a whiff of the pungent veggie as you go to take a sip. So to mask the aroma (which isn’t exactly appetizing, TBH), Ella Woodward—vegan recipe creative behind the food blog Deliciously Ella—recommends adding a certain fall-apropos spice to your recipe. “I didn’t add the cinnamon at first but that really really helped,” she wrote in a recent Instagram post after experimenting with blending the versatile ingredient into her smoothie recipe. She also notes that adding a date to the mix would probably help, too. Originally posted on August 23, 2018; updated on October 29, 2018 with additional reporting by Kells McPhillips. To keep glowy skin from the inside-out, here are complexion-boosting recipes. And these are the best supplements for clear, glowy skin.